Daily Monitor newspaper reported this week that Simon Ekongo 22 wasted away in the tent at the cancer institute where the ambulance driver who transported him from Kiruddu Hospital allegedly abandoned him without any admission or treatment. The report left the country in dismary, further deepening mistrust the majority Ugandans have for public health facilities, especially Mulago Hospital that hosts the National Cancer Institute. But in yesterday’s statement, Health minister Jane Ruth Aceng admitted that the patient had indeed passed on in the tent that serves as a waiting area for health education. “The investigations will be complete within a week and the public will be informed of the results,” Dr Aceng said in the statement. Family members of the deceased claimed that he was not attended to for three days. Ekong was referred to Uganda Cancer Institute on Friday, June 9, which was a public holiday (Heroes Day), meaning public workers were off duty with exception of a few. 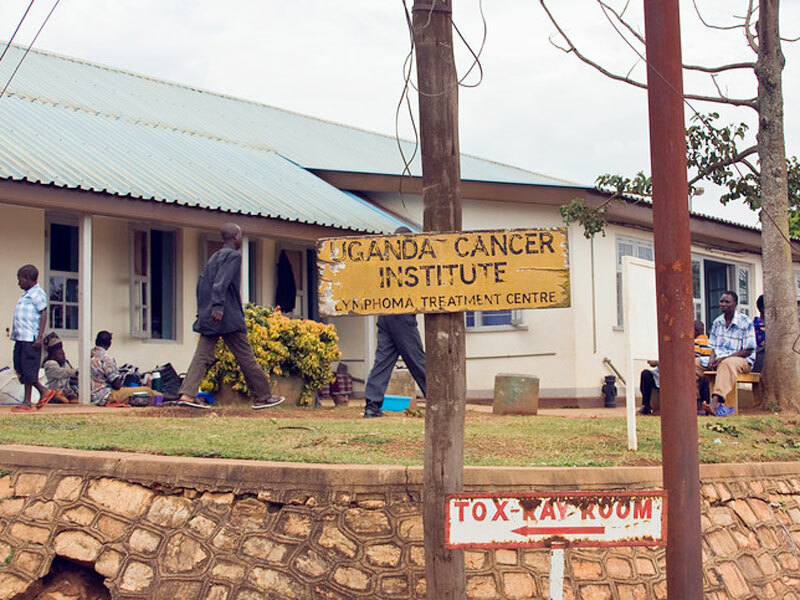 The Director of the Uganda Cancer Institute, Dr Jackson Orem, blamed the unfortunate incident on lack of coordination, adding that the patient had not been properly referred. He said the patient had been entrusted with an ambulance driver, “which was wrong,” adding that the senior doctor referring the patient should have called Uganda Cancer Institute and briefed them to expect a patient of such nature. This website could not readily establish the identity of the medical officer who is alleged to have referred the patient on a public holiday.